EDITABLE STUDY PACKAGES IN PENDRIVE FOR TEACHERS/ TUITION CENTRES/COACHING INSTITUTES. Study innovations is Microsoft and Bing Verified business. It is Registered under Government of N.C.T. of Delhi. Also Registered under Govt. of India, Ministry of MSME, New Delhi (UAN DL08A0000223). 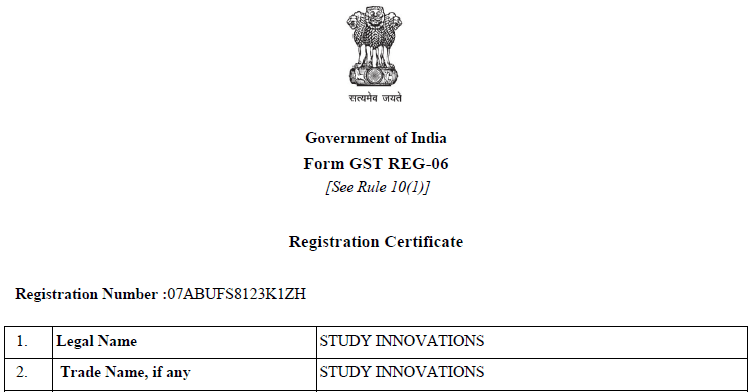 Duly Registered under GST, Study Innovations is manufacturer of its own products as well as distributor of many renowned National Brands like Career Point Kota etc. Complete Study Package (Physics, Chemistry, Mathematics & Biology) as per the exam pattern. Exhaustive Theory of all topics with illustrations, solved examples, diagrams, tables, flow charts, graphs etc. For Online Study, students require internet. Includes both PDF version as well as editable Pagemaker version for Teachers. Only PDF version for Students. Highly useful for Teachers, Tutors, Faculties, Coaching Institutes, Coaching Experts, Tuition Centers as you can edit the contents, modify contents, add contents, delete contents, change contents and print contents of the package as per your requirement. Simply print & distribute to your students as your own package. We are one of the leading content developers, manufactures as well as distributors / resellers & e-Publishers. We have developed the study materials for IITJEE, NEET, School Exams/Board Exams/CBSE & Foundation including New Pattern MCQs, DPP, Question Bank, Test Series, worksheets, Class Tests, Unit Tests, and Mock Tests with answers, Hints and solutions. Our study packages are not developed by simple content writers but by the IITians, Doctors, Engineers and Coaching Experts who have been associated with top Coaching Institutions from across the country. 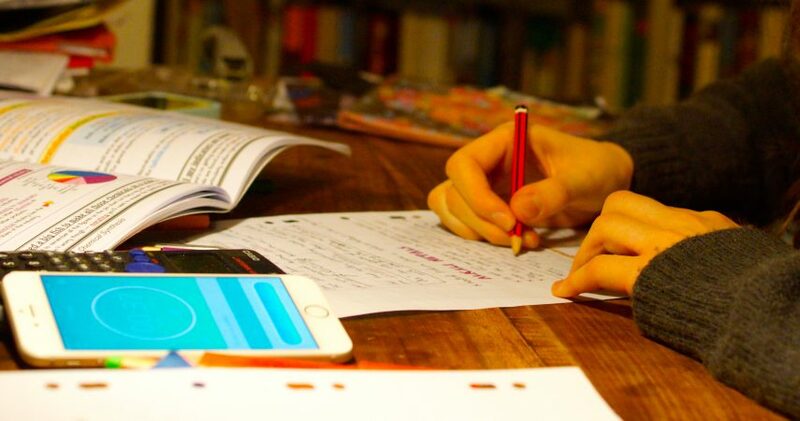 The leader of future education will belong to digital education. Study Smartly. Wish You All The Best! For the sake of helping the Teachers / Tutors and Coaching Faculties, the editable pagemaker version of the study package is given along with the reader friendly PDF version of the study package. The study Package is contained in the pendrive in such a manner so that you can edit the contents, modify contents, add contents, delete contents, change contents and print contents of the package as per your requirement. However, the teachers /tutors/faculties etc. can use our study package for exclusive use of theirs and for their students. They can not sell / resell / make commercial use of the package or distribute to the students beyond their institute students / tuition centre. It is our constant endeavour to improve ourselves and provide you the best study package. Therefore, kindly feel free to call us or email us directly with regard to the suggestions / complaints / feedbacks / improvements or quality and quantity of the study package. For Study Innovations, your satisfaction is of utmost importance and will be glad to help you further or to resolve the queries / grievances, if any.